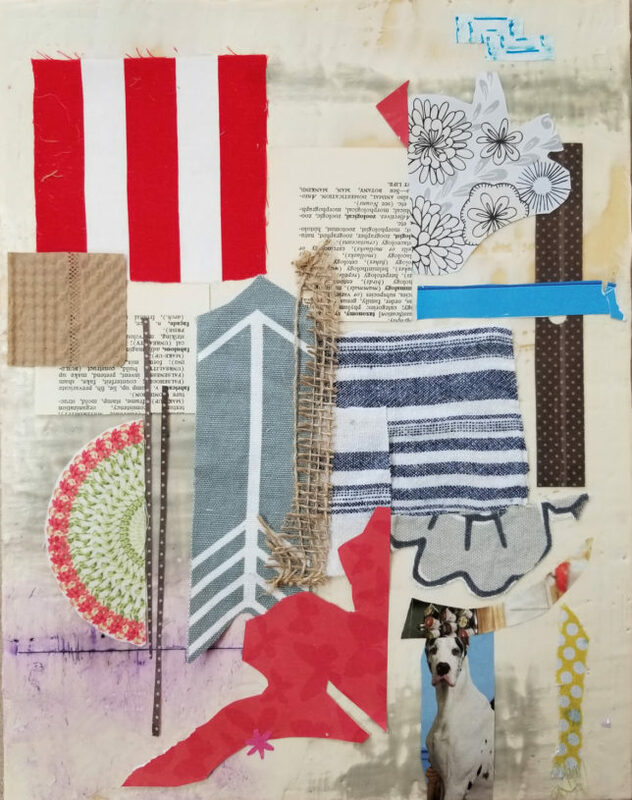 Textiles, Paper and Encaustic workshop: In this specialty workshop, we’ll be using textiles and paper to create beautifully layered compositions! We’ll also be doing some incising and tinting the surface with pigment sticks.ALL supplies included. We have plenty of textiles and papers here but you are welcome to bring more; thinner textiles and papers are best. This 3 hour workshop is designed for artists of all levels, even those new to encaustic painting. In these Beginner / Introductory Workshops you will be learning a variety of techniques including how to build layers, fuse, texture, work with grids, stencils, embed objects, incise, transfer, collage and much more along with a working knowledge on how to melt and mix wax, a bit about the history of wax painting, a working knowledge of supplies and how to create your own workspace! All supplies included.